NSFA, Panacan, Davao City - The Task Force "Balik Loob" awarded the Enhance Comprehensive Localized Integration Program (E-CLIP) to 241 Former Rebels (FRs) who composed the first batch of beneficiaries in a ceremony on July 11, 2018, at the Provincial Happy Home of Davao Oriental in Don Martin Marundan, Mati City, Davao Oriental. 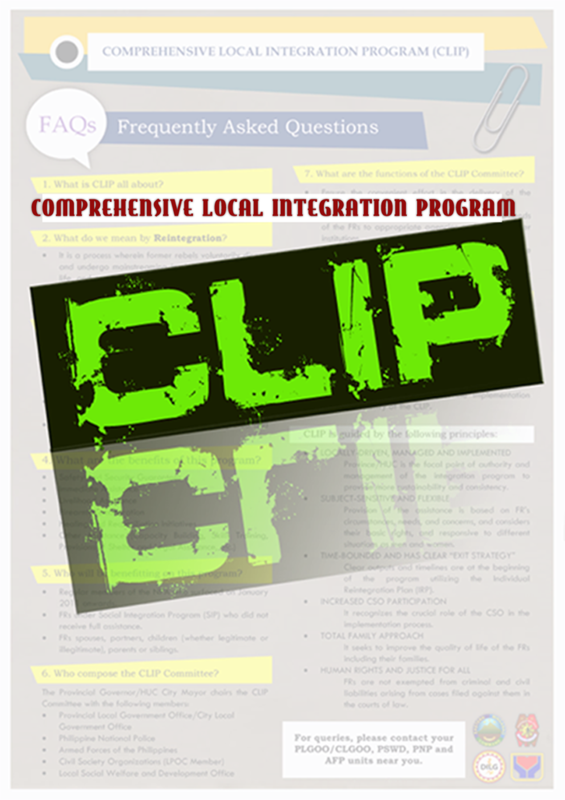 The E-CLIP which is being implemented under the Task Force "Balik Loob," headed by Undersecretary Reynaldo Mapagu of the Department of National Defense, is an offshoot of the Administrative Order Number 10 signed by President Rodrigo Duterte on April 10, 2018, converging the Comprehensive Localized Integration Program of DILG and programs of interventions of different government agencies to former rebels to prepare them to be integrated in the mainstream society. 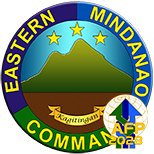 The E-CLIP was piloted by the 701st Infantry Brigade under Brigadier General Reuben Basiao by converging existing program of the Provincial Government of Davao Oriental through their Happy Home, and the other government interventions to former rebels who surrendered to his subordinate units. The Happy Home in Davao Oriental is the only facility in the whole country which houses and caters to former rebels undergoing rehabilitation and training in preparation of their reintegration to the mainstream society. 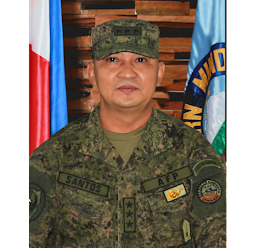 It was fully operationalized during the time of Lt. General Benjamin Madrigal when he was the Brigade Commander of 701st Brigade. As of July 11, 2018, 45 of 241 FRs have already received a National Certification II from the Technical Education and Skills Development Authority (TESDA) after finishing the Skill Development Training (carpentry, welding and massage therapist) intended for them. All of 241 were likewise enrolled in the Department of Labor and Employment (DOLE) Livelihood Program. Other interventions may include PhilHealth enrolment, housing, legal assistance and other social intervention. The awarding ceremony was graced by USec. 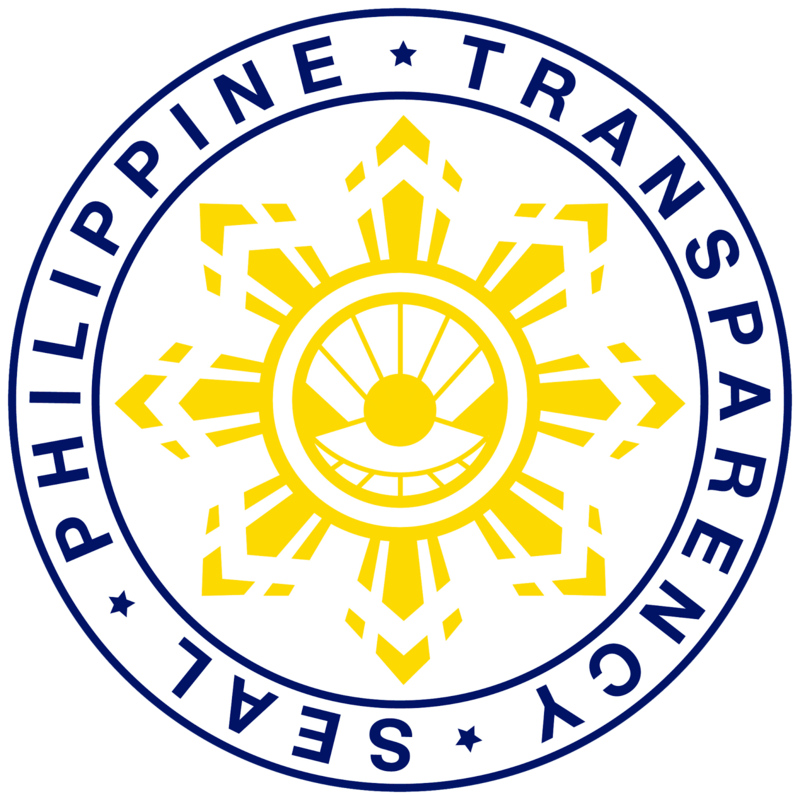 Mapagu as head of Task Force Balik Loob, Assistant Secretary Manuel Felix of DILG, USec. Ronald Flores of OPAPP, USec. Luz Ilagan of DSWD, Commander of Eastern Mindanao Command, Lt. Gen. Benjamin R. Madrigal Jr., Maj. Gen. Glenn Paje representing the AFP Chief of Staff, and Maj. Gen. Noel Clement of 10ID. Today, July 12, 2018, 12 former rebels from Sarangani Province will also be awarded the E-CLIP in a ceremony at the Provincial Capitol of Sarangani Province in Alabel. The ceremony will be led by USec. Mapaggu and Governor Steve Solon of Sarangani Province. They are being assisted by BGen. Roberto Ancan, Commander of 1002nd Brigade who facilitated the enrollment of former rebels to the E-CLIP.